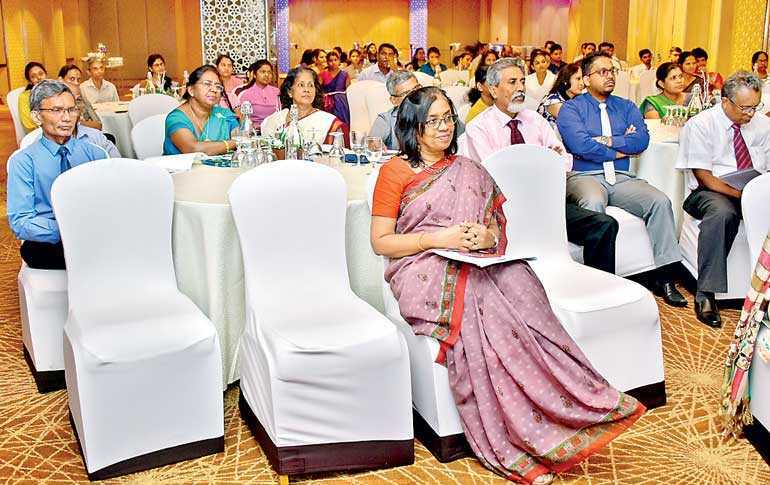 The Sri Lanka Accreditation Board (SLAB) in collaboration with the United Nations Industrial Development Organisation (UNIDO) organised a conference on Proficiency Testing (PT) and inter-laboratory testing for assessors and laboratories on 26 November at the Hilton Colombo Residencies. 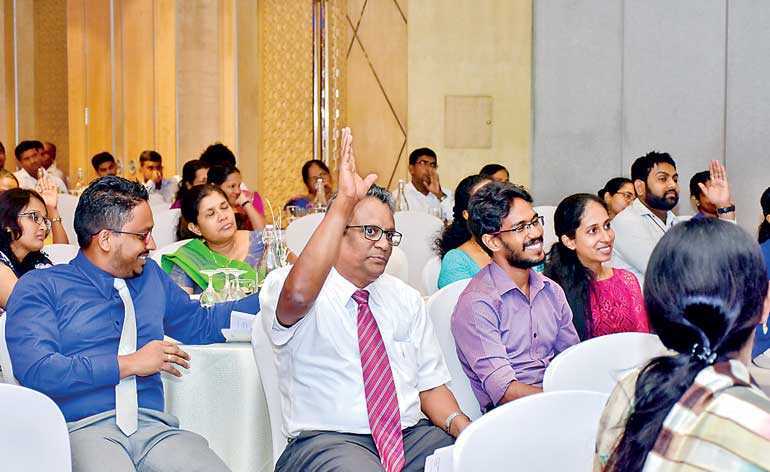 Following this event, a four-day workshop for Proficiency Testing Providers (PTP) took place from 27 to 30 November also at the Hilton Colombo Residencies. The conference shed awareness on the requirements of ISO/IEC 17043:2010 (general requirements for PT) and of ISO/IEC 13528:2015 (statistical methods for use in PT by inter-laboratory comparison) and the workshops provided in-depth training on these standards. The conference featured the presence of 81 participants representing over 22 policy institutions as well as PTPs. The workshops were attended by 22 assessors from SLAB. 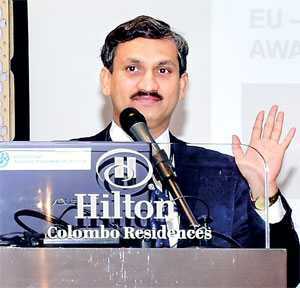 These events took place within the framework of the EU-Sri Lanka trade-related assistance project funded by the EU. During stakeholder consultations for the drafting of the National Quality Infrastructure Strategy that was approved by Cabinet in July as part of the National Export Strategy, the UNIDO identified that Sri Lanka does not have PTPs that are accredited. Participation in PT is essential for testing and calibration laboratories to gain accreditation to ISO/IEC 17025:2017. The primary objective of PT is to provide information and support to participating laboratories to enable them to monitor and to improve the quality of measurements. This instils confidence in laboratory staff and users of laboratory services. By identifying testing or measurement problems, comparing operator capabilities, generating reference materials, and determining method precision and accuracy, regulators and accreditation bodies will be able to confirm competent performance. Currently, all Sri Lankan laboratories obtain PT services from international PTPs, which are costly, time consuming, and not easily accessible. To bridge this gap in Sri Lanka’s national quality infrastructure, UNIDO aims to generate local capacity to provide PT services by facilitating SLAB’s accreditation process and equipping qualified assessors across the island. The keynote speaker was Additional Secretary (Research) of SLAB H.M.B.C. Herath, followed by Director of the National Accreditation Board of Testing and Calibration Laboratories (NABL) in India Natarajan Ventakeswaran, a prominent expert on ISO 17043, who led the sessions at the conference and the subsequent four-day workshops.